What a truly incredible morning. 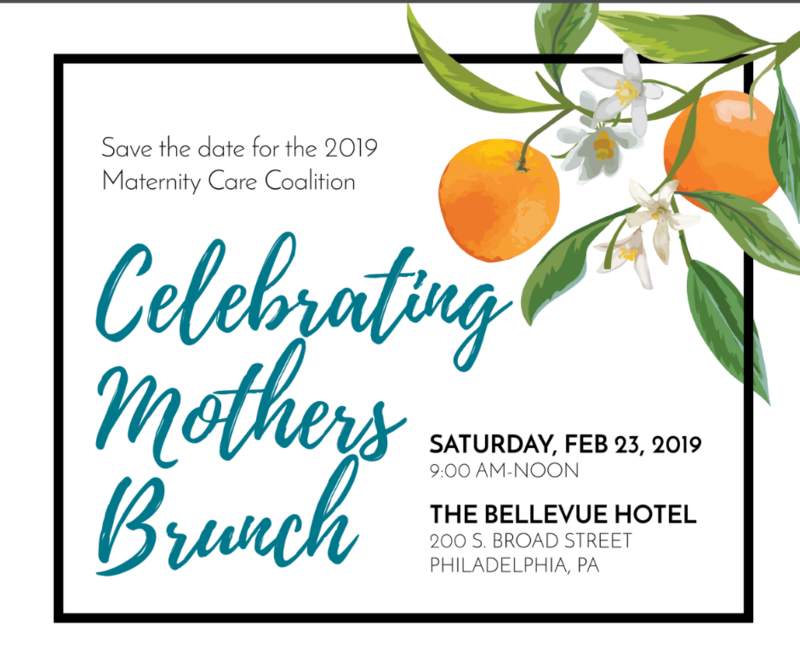 From everyone at Maternity Care Coalition (MCC), thank you for attending the 2019 Celebrating Mothers Brunch! As you heard today from Maggy and Jeree, MCC’s work changes the lives of pregnant women and families in huge ways. 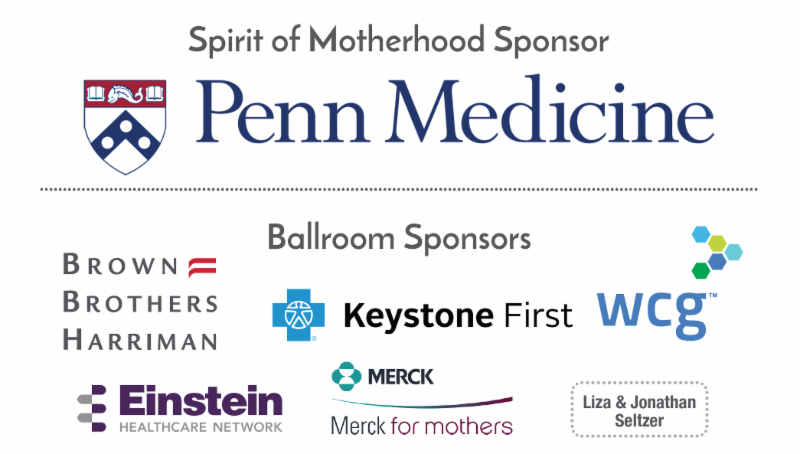 I am especially thankful for the support of our wonderful emcee, Tamala Edwards, 6abc’s Morning News Anchor, the Celebrating Mothers Committee, The Bellevue Hotel and all of our generous sponsors. A huge thank you and congratulations to Teresa Miller, Secretary of the Pennsylvania Department of Human Services, who was this year’s recipient of the Spirit of Motherhood Award. On behalf of MCC, thanks again for sharing your morning with us. Please consider sharing your thoughts and feedback by taking our survey. I would love to hear about your experience.